Something elitist and unique such as art means much more to us than just an object of trade and speculation. Shouldn't we determine the value of an art work according to other criteria as well? Even if we don't understand an artist's expression immediately - which mostly a question of time? - We should at least select a picture for feeling inner joy. For us as art dealers this is everyday-life. Most people don't find the time to concern themselves with this subject. Therefore, the effective support of a specialist who takes cares of the preliminary work of selection and introduction is important. Our vocation is to bring together art and collector - we work with subtle but critical care. Alfred Kornberger is an artist who is worth being approached. He speaks for himself through his work as well as through his innumerable sales. He has created a superior Œuvre with his talent and by his masterly hand. You will understand and agree with us why it's important for us to approach and promote a painter such as Alfred Kornberger, and why we are convinced that his ingenuity will gain international recognition. 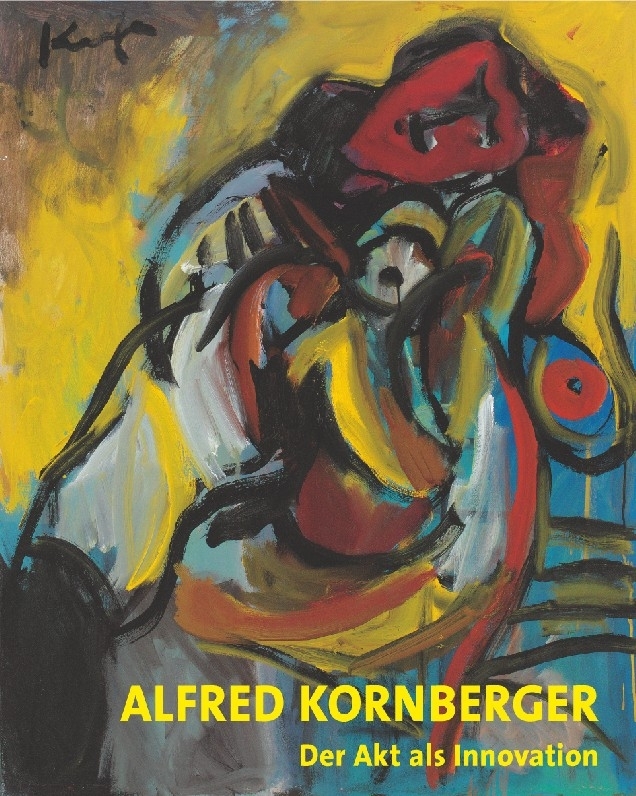 We are delighted that we got to know Alfred Kornberger through our work.